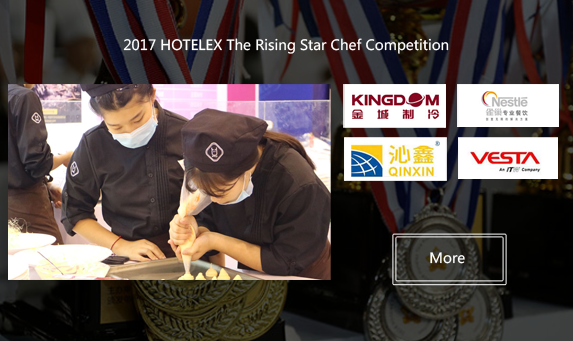 As an international hospitality and food industry related exhibition, Shanghai international Hospitality Equipment &Supply Expo (HOTELEX) has been successfully held over 25 years. 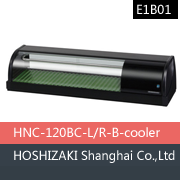 The organizer of HOTELEX always tries to meet the different needs from suppliers and professional buyers. Be the best! Be the most professional one! 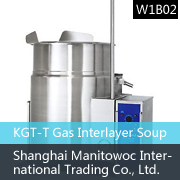 With the rapid development of the global catering industry, the demand for high quality catering equipment and supply has continued to grow. 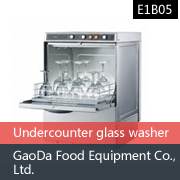 As one of the main exhibition section, catering equipment supply area has reached nearly 60 thousand square meters which has become one of Asia and the world’s largest catering equipment exhibition. 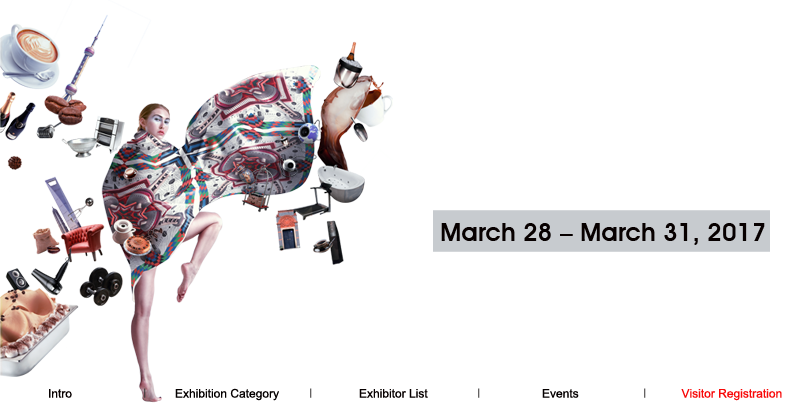 It is an ideal platform for exhibitors to release new products, showcase innovative environmental protection concepts. 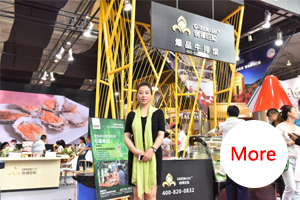 Besides, the high level meetings, forums and many events will be holding on site to bring more communication opportunity for exhibitors and buyers. 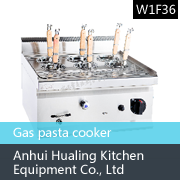 Shanghai Chuang Lv Catering Equipment Co., Ltd.
——Interview of Shanghai Chuang Lv Catering Equipment Co., Ltd.
Hotelex：Chuang Lv has a wide variety of catering equipment. Would you mind introducing your main products? 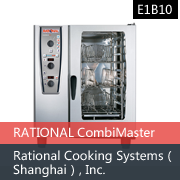 Zhan：At the exhibition, we bring our two equipment brands designed by us, being respectively the Greenark and Oven Grandmaster. It is commonly believed that Teppanyaki is a very high-end and exquisite catering industry with the need of high quality. 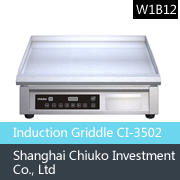 In fact, catering equipment matters greatly in Teppanyaki, whose producing technique can enable the temperature of equipment to be balanced, stable and efficient as well as help the taste of food present completely. 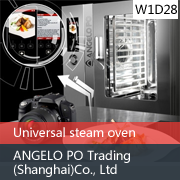 Shanghai UBM Sinoexpo International Exhibition Co.Ltd. 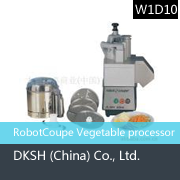 Vesta (Guangzhou) Catering Equipment Co., Ltd.
Kingdom Jincheng Refrigeration Equipment Co., Ltd.
Dongguan Qinxin Heat Energy Technology Co., Ltd. The Navigator of Asian Leisure Boating. Shanghai International Boat Show is the most comprehensive and longest established boat & yacht exhibition in China, has been dedicated to displaying the Chinese boat industry chain since its launch in 1996. What’s more, you will see over 30 sessions and activities in regards to the Chinese boat market. Register your free visit now for shanghai Boat Show 2017. Organized by The 22nd China (Shanghai) International Boat Show and China Boat Industry & Trade Association, it is a featured global networking platform for suppliers and buyers in the boat industry, dedicated to connecting pre-screened suppliers with premier buyers who are sourcing for any items from components to end products in the boat industry. Self-drive journey and RV camping are getting popular in China, with a growing need of supporting facilities and goods in the Chinese tourism market. The sourcing fair provides face to face meetings to campsite managements and RV camping facilities and services companies. The conference will discuss how the waterfront industry can meet different levels of consumer demands in terms of yacht design and construction, in order to drive the product development and innovation in the China market. This session invites professionals from yacht companies, banks, insurance companies and brokerage companies, to present on the trends of boat manufacturing and sales, financial service and risk control. This symposium aims at discussing the development of the boat and water leisure industry by calling on important government bodies and industry leaders such as the National Development and Reform Commission, the Ministry of Industry and Information Technology, the Ministry of Transportation, the Maritime Safety Administration, the National Tourism Administration, the State Sports Commission and water sports center. The above forums are organized by China Boat Industry & Trade Association, the most authoritative national association in the Chinese boat industry. Register now to start your visit to the Shanghai Boat Show, join the forum in order to obtain the most updated knowledge of the Chinese boat market.